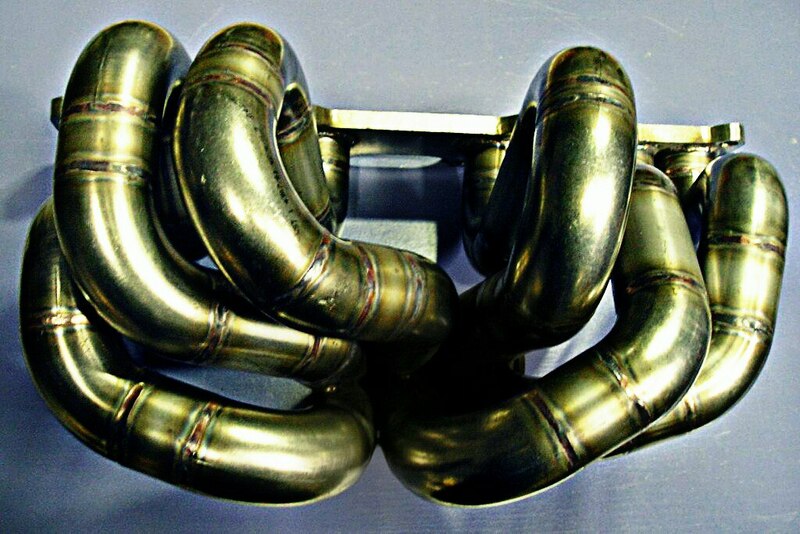 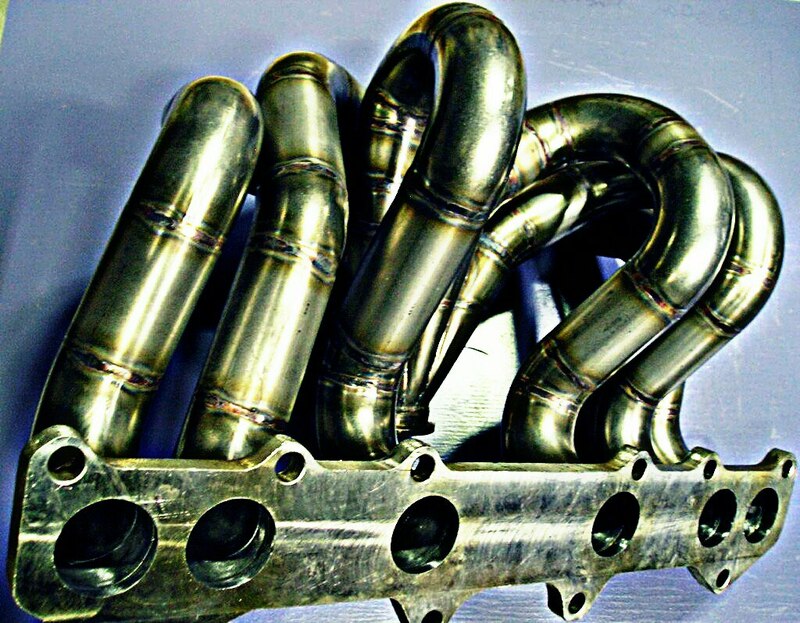 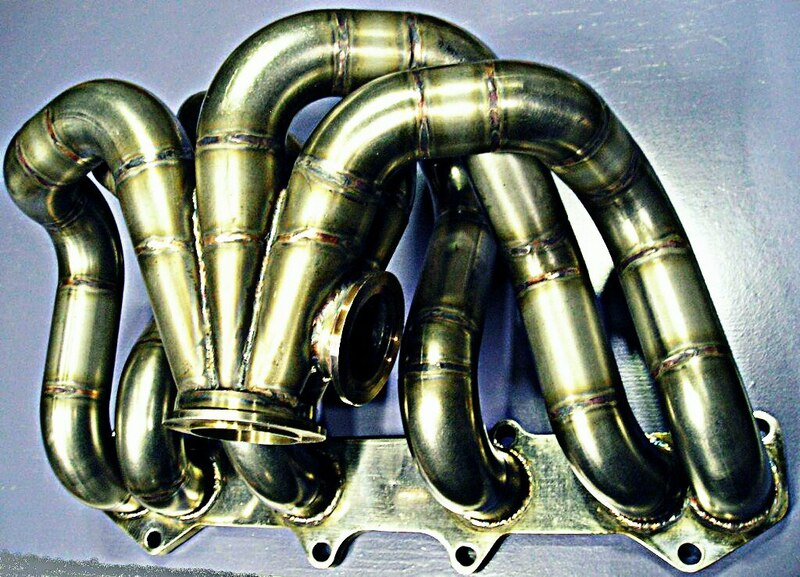 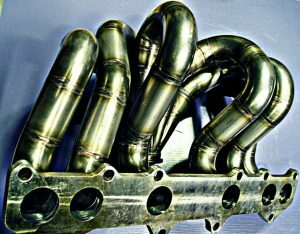 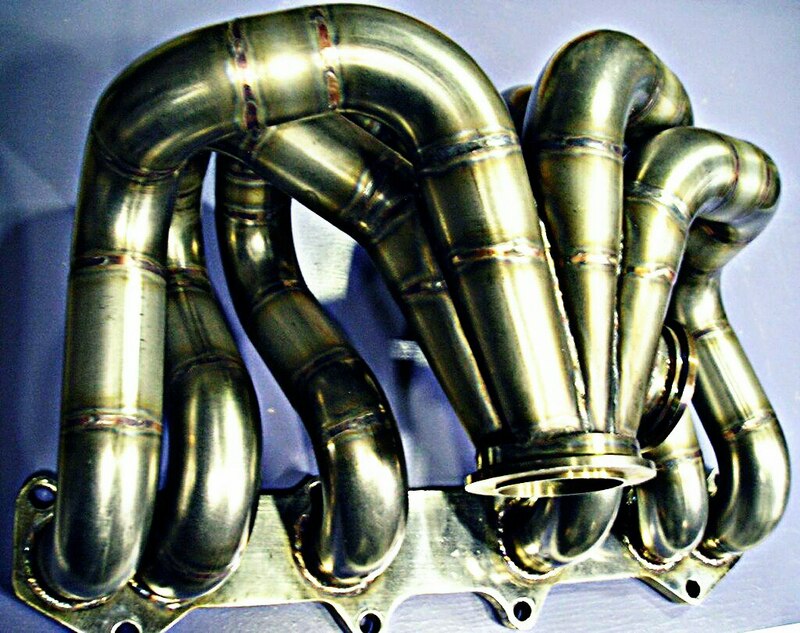 The SoaraPerformance 1JZ-GTE header is definitely one of our most popular products, and among the most flawless at that. Thanks to its single large turbo conversion, it spools faster than comparable twin-turbo setups, while giving blistering high-end performance. 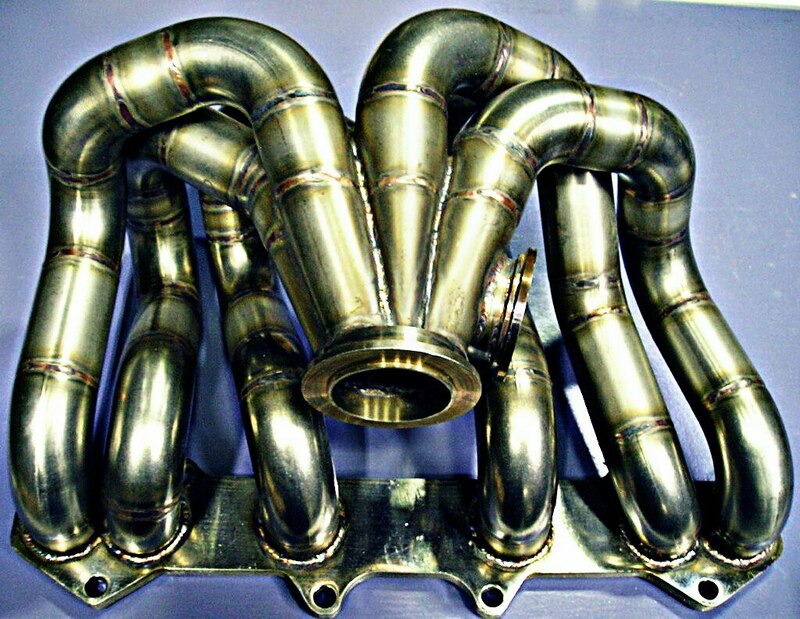 The equal-length runners supply the relentless flow of exhaust gases to the flange and housing of your choice. 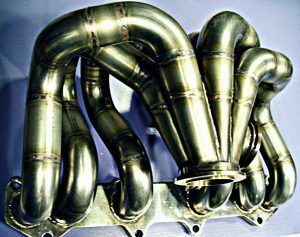 Made of excellent quality Ukrainian ASTM A307, these proved to be indestructible, so we cover them with our extended 5-year unlimited mileage warranty (see Policy).